Train your boxer and increase your boxers attributes, progress in your career and become the strongest, become the Ultimate Boxing Champion. 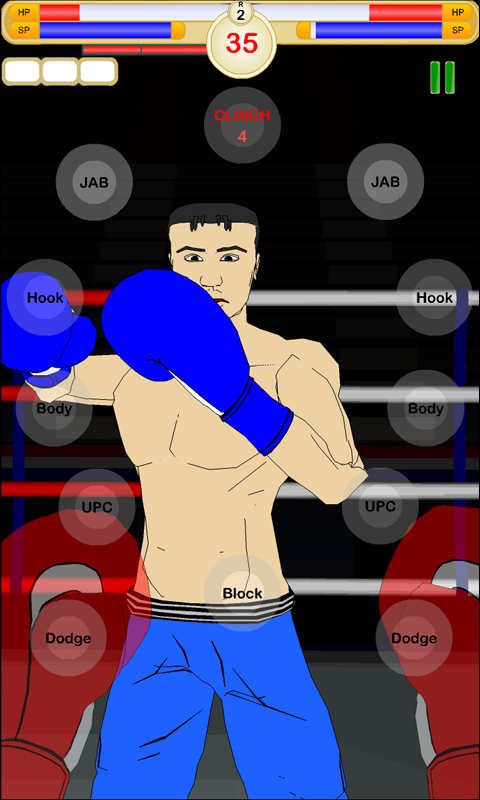 With easy to use buttons to fight your opponent, you can dodge punches, block, jab, uppercut, hook punch, body punch and perform haymakers to knockdown your opponent. 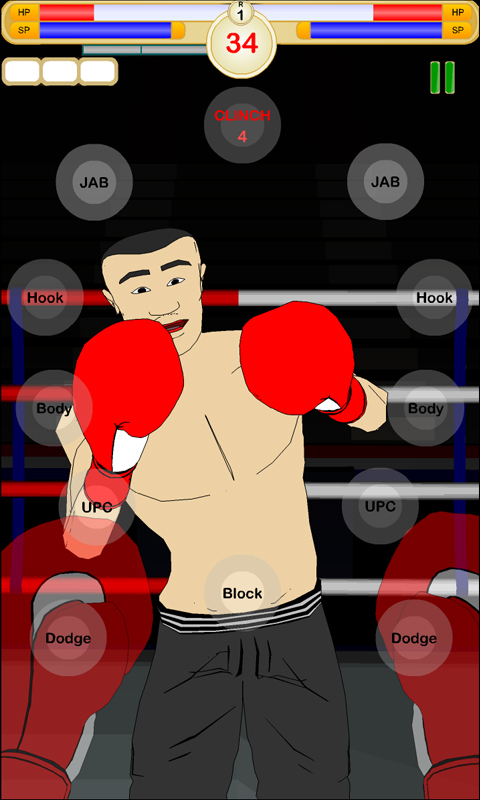 Ultimate Boxing Round 2 improves on it basic theme to give you the experience of what it’s like to become a professional boxer. 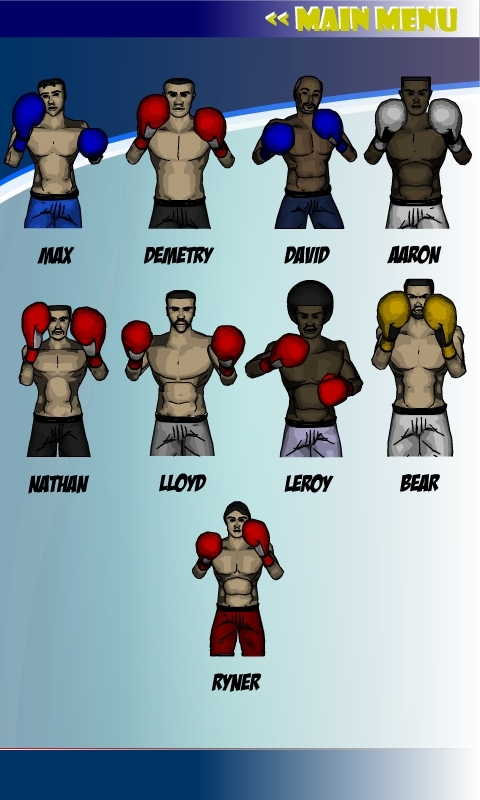 • Real time boxing • 9 Fighters • Fight and earn money • 3 Simulators to play jump rope, bench press and speed bag boxing. • Train your boxer with Stamina, Strength and Power to increase and improve your boxer’s skills.